Creating facilities that meet all design and construction requirements of the ADA and FHA is a two part process. Even when the plans are compliant, standard aspects of the construction process can result in non-compliant spaces and/or elements. KMA performs access audits of buildings at various construction phases – from rough-in through punch–list. Working with architects and OPMs, KMA helps ensure that the finished facility fully conforms with state and federal accessible design and construction requirements. Rushmark Properties asked KMA to help ensure the design and construction team’s full compliance with state and federal accessible design requirements. The 286 unit apartment complex includes first floor retail, 1 and 2 bedroom units, pool deck and bar, landscaped pocket park with fireplace areas, common lounges, library, fitness center, pet spa, and underground parking. KMA reviewed plans from schematic design through construction documents for compliance with the ADA, FHA and model building code. The design team responded to KMA’s plan review notes, ensuring improved compliance at each phase. Throughout construction KMA visited the site to monitor and document conditions such as the location of grab bar reinforcement and electrical outlets, clearances at doors and fixtures, and cabinet locations. The Rushmark project manager and the construction team responded to KMA’s reports, making necessary changes after each visit. When necessary, KMA worked with the design and construction team to develop new design details. For example, when the pedestrian route and plaza did not conform to the code requirements, KMA assisted in resolving the issue. 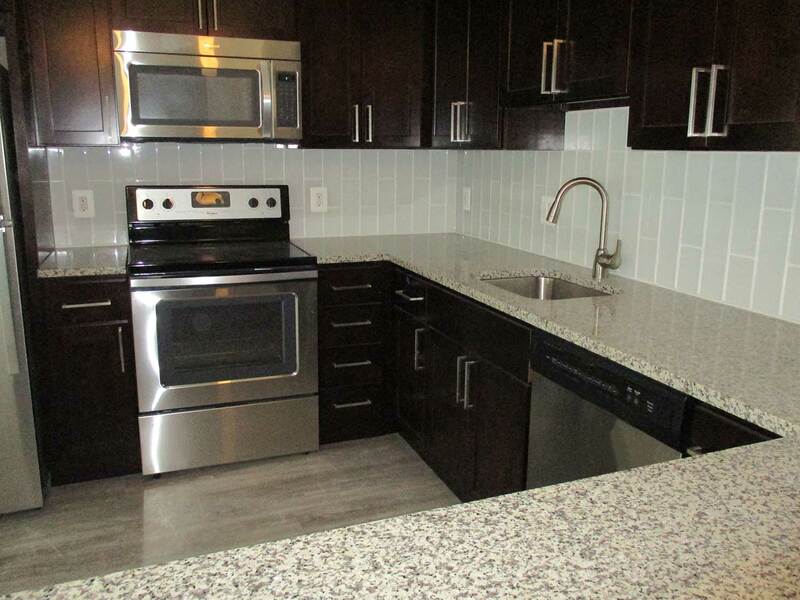 KMA’s review of a unit mock-up identified a compliance issue, allowing the developer to avoid the costly repetition of a mistake throughout over 250 units. 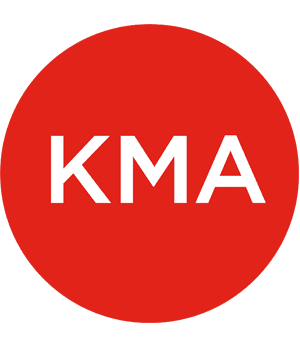 KMA’s focused and ongoing attention to the details of accessible design gives developers and their lenders assurance that the completed project meets all accessible design and construction requirements.